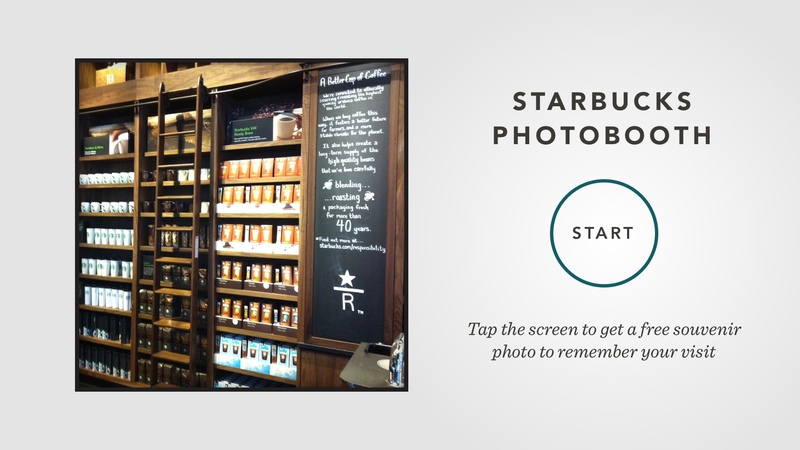 Starbucks wanted to update the Touch-Screen Photo Booth in their Times Square flagship store with a custom-built solution that made it really quick & easy for visitors to take a souvenir selfie while they were waiting for their coffee. I worked directly with Starbucks to design the UX and simple UI for this new photobooth. 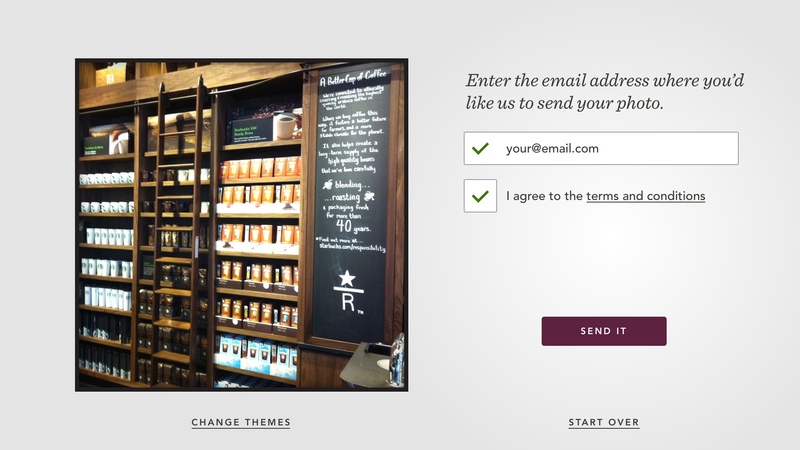 The goal of this project was to provide a fun memento of a customer's visit to the Times Square Starbucks Store, and ultimately, to capture an email for the Starbucks newsletter. We aimed to reduce as much friction as possible - a photo can be sent with as few as 4 total taps (not including typing an email address with an on-screen keyboard). 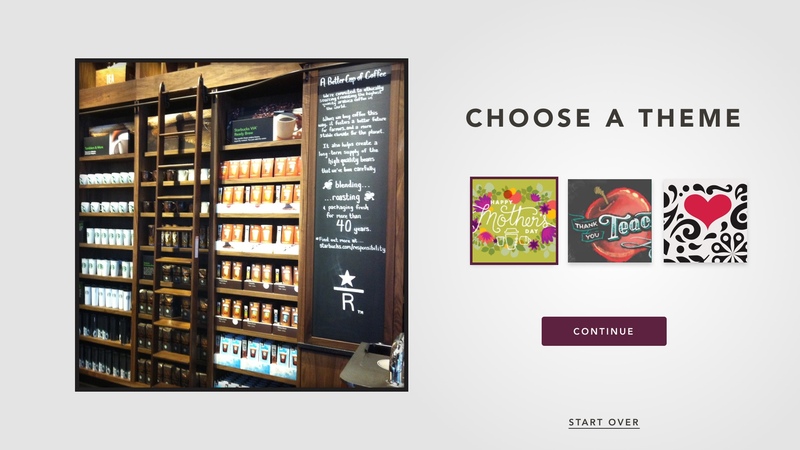 Starbucks was working on a new digital version of their Coffee Passport, which allows partners and customers to keep a journal of tasting notes as they try all of the different available roasts, and unlock stamps as they go. I helped with a few of the stamps, as well as few illustrations for an App Icon, seen below.